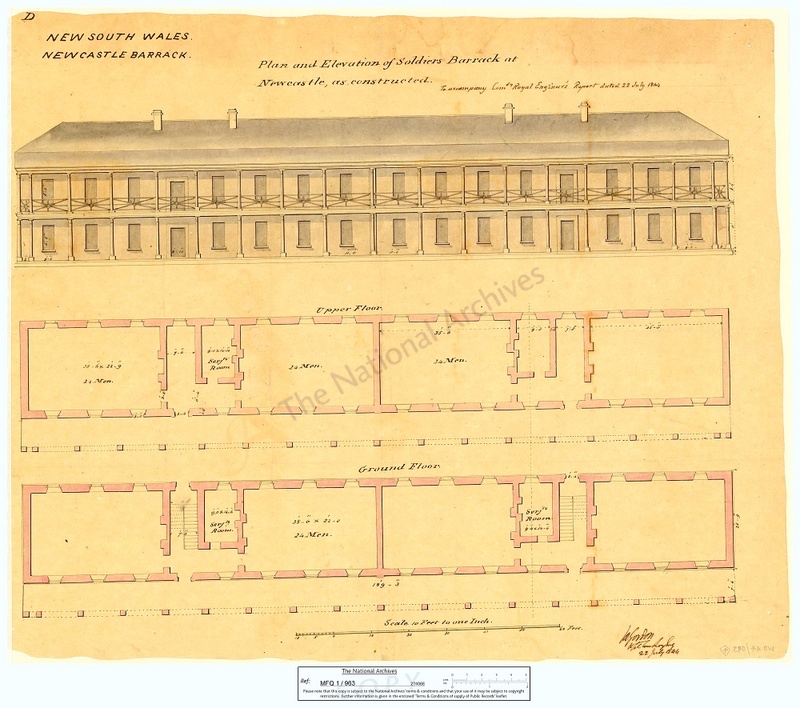 ABSTRACT- This article examines the mental health records from the ‘Newcastle Asylum for Imbecile and Idiot’ (1871-1900) held at Archives NSW. 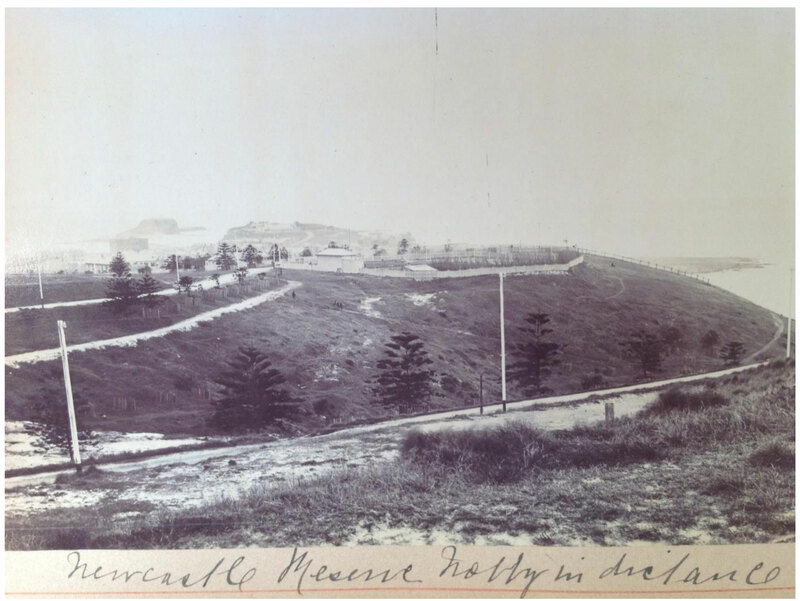 There seems to be an ‘island effect’ in terms of Australian asylum sites, many of these sites are forgotten, or not sought out by historians or the wider community. The same is the case for Australia’s historic asylum records, often not a common focus of research, and where perceptions around privacy, access and use of the asylum records can be distorted, perhaps due to the continued stigma associated with mental illness. 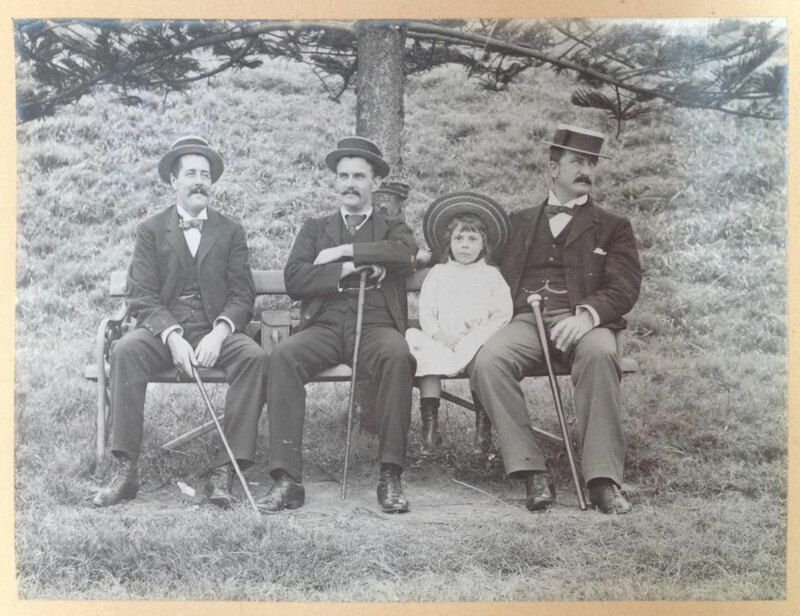 The ‘Island effect’ is keeping the physical ‘asylum’ record locked up, and this paper explores whether there should be greater efforts to re-connect information about the lives of individuals in asylums during the nineteenth century, with the wider community. 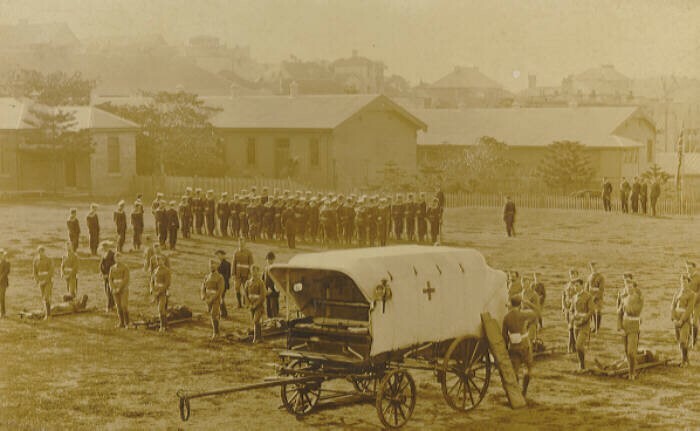 The second part of the paper discusses results of a desktop survey conducted on access and availability of colonial mental health records in Australia, and some examples of where archival records have been used. 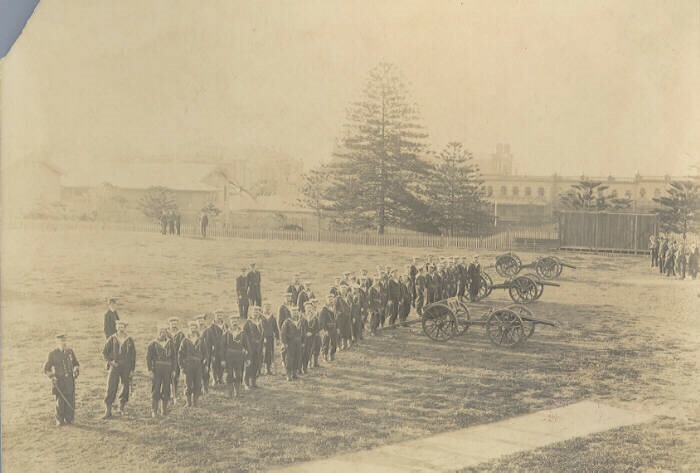 BACKGROUND- This paper examines the ‘island effect’ in terms of Australian mental health history, particularly lunatic asylum records, and how perceptions about ‘asylums’ are keeping records hidden. Australia had many lunatic asylums during the colonial period, however these, along with their associated records are not commonly the subject of research, interpretation, or easily available to the public- what I am proposing is a project that brings asylums records into the open, by mapping historic health records on-line to create a web of greater understanding about care in Australia in the 19 Century. 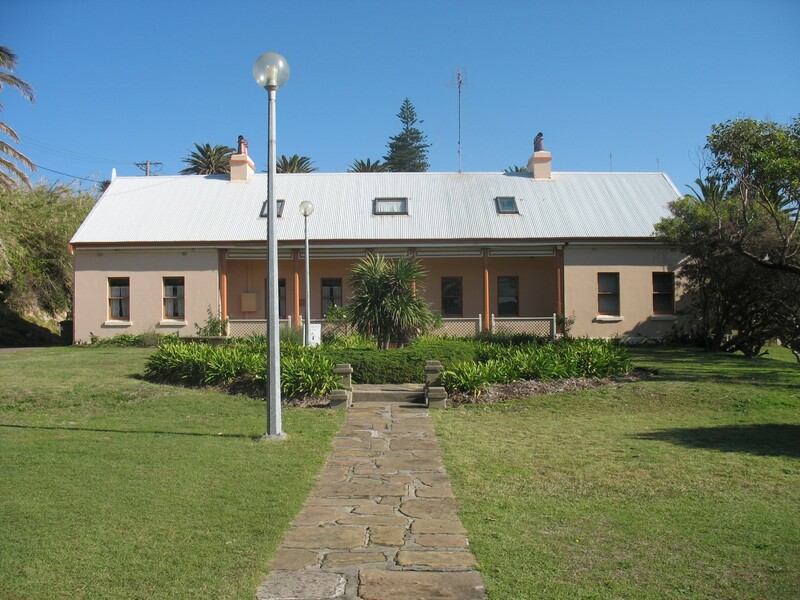 I first became interested in welfare history when working as a social worker in mental health at the James Fletcher Hospital in Newcastle, NSW. I recall 20 years ago, a colleague telling me about a ‘discovery’ he had made of some old case books relating to the old asylum, found under the medical records building, excitedly announcing the first patient admitted was “John Buckley” in 1871. It was an account that stayed with me, and in 2005 I decided to seek out these records and begin researching them for myself. 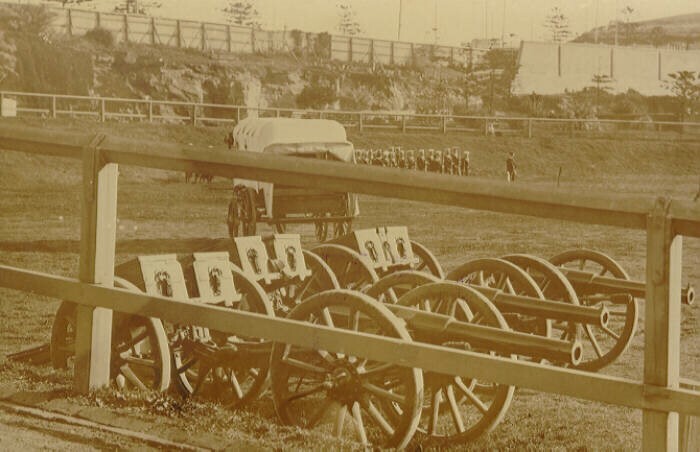 Fortunately by this time the records had been safely deposited with NSW State Records. 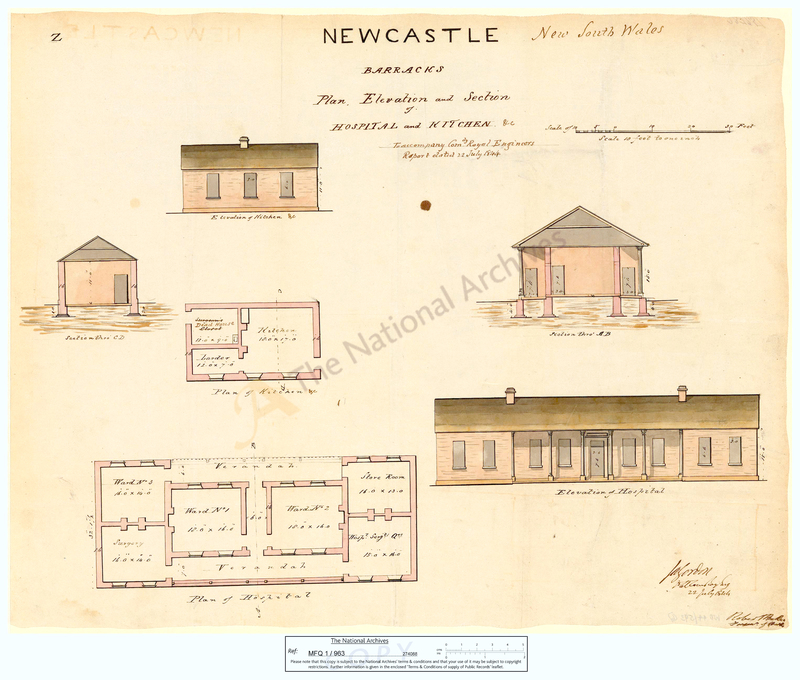 My interest has remained primarily with the original sources and my doctoral research examines primary sources associated with the Newcastle Asylum, including the case books, artefacts and memorabilia, and the built heritage. The institution I had worked at was originally named the ‘Newcastle Asylum for Imbecile and Idiot’, established in 1871 and continuing as a mental health site in 2015. 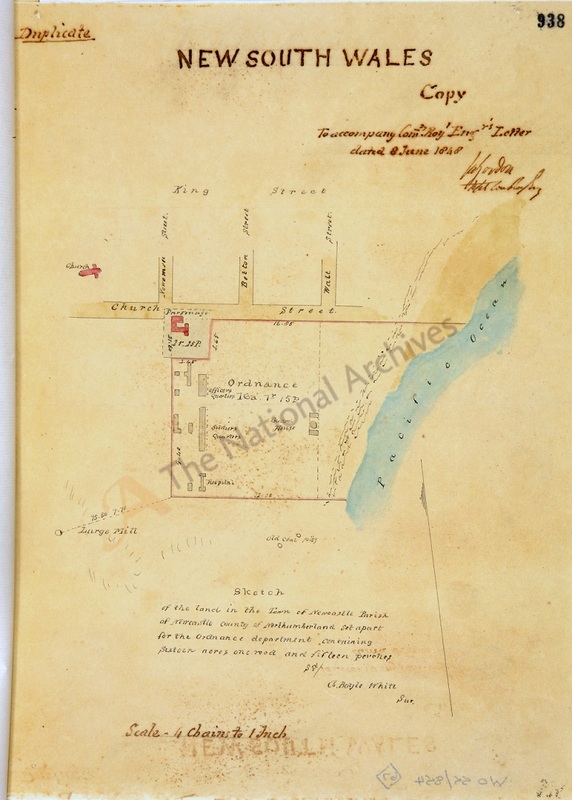 The James Fletcher site has a rich European history dating from 1801, more generally the area is referred to as Newcastle Government Domain-(government house and gardens, coal shafts, military barracks, industrial Girls School). As a former social worker and now historian I came to understand the immense value in the medical records and other similar asylum records because they hold stories about people who were on the fringe- people that do not have a voice in the history books. As an aside I also see a commonality between asylum records and asylum sites- neither have been extensively researched, often heritage issues are misunderstood because of the lack of historical evidence relating to places that cared for the insane. As a consequence this lack of historical research not only impacts on the renewing of stories about people who were there, but about the heritage of asylums, their significance and true history. Until the 2000s the Newcastle records had not been researched, in fact they were thought to be lost as Stephen Garten and others point out. This made me think about other asylum records and their whereabouts- or of records not necessarily lost, but held in archives, that are not being accessed or researched because of the common perception that they are ‘closed’ – or private. Records that the community may feel are not theirs to look at. The stigma associated with mental health has created negative perceptions about the historic ‘asylum’. QUESTION-“What if there are other stories to be told?” What if there are problems in the history, perhaps asylums were not as bad as history has made out. The most common perceptions are of asylums as dark, closed and horrible places, ideas that are holding back important archival research. I refer to this phenomena as the ‘Island Effect’ (IE) because just as people stayed away from mental health institutions, they have also stay away from asylum records. What is the ‘Island Effect? Let me explain further the concept by giving a few examples.The IE relates to the way people have perceived asylums during the 19th and 20th centuries, both in England and Australia, asylums were rarely spoken about, and were often out of view on islands, peninsulas, many were on river bends, and others were in remote rural areas. There is a common theme is that they were near water, transport was often by boat. However, asylums didn’t have to be isolated (on island etc.) 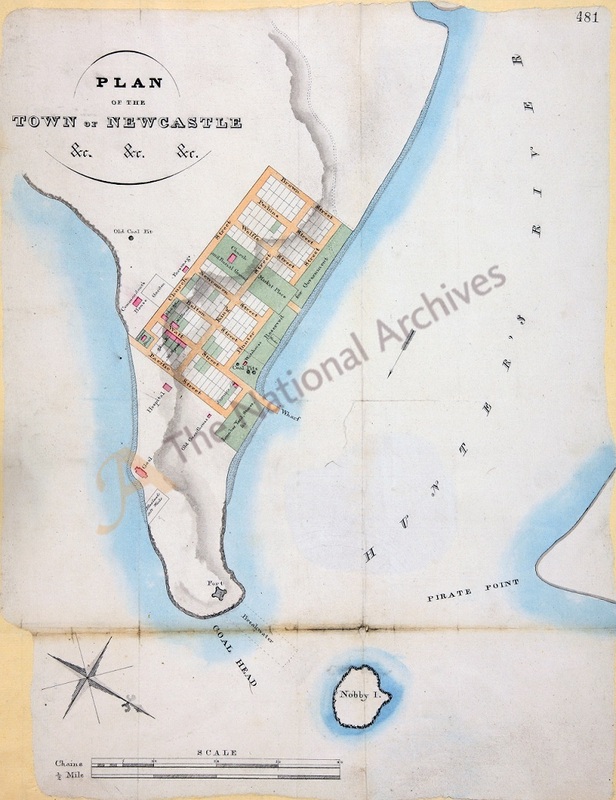 for these perceptions to exist, the ‘island’ is metaphorical, needless to say that even if an asylum was in an urban setting (such as the Newcastle Asylum in the centre of the city) it still was perceived as isolated, not part of the community. This intensified further in the 20th Century- where patients and institutions were shunned- mostly because of increase drug therapy care implemented indoors. 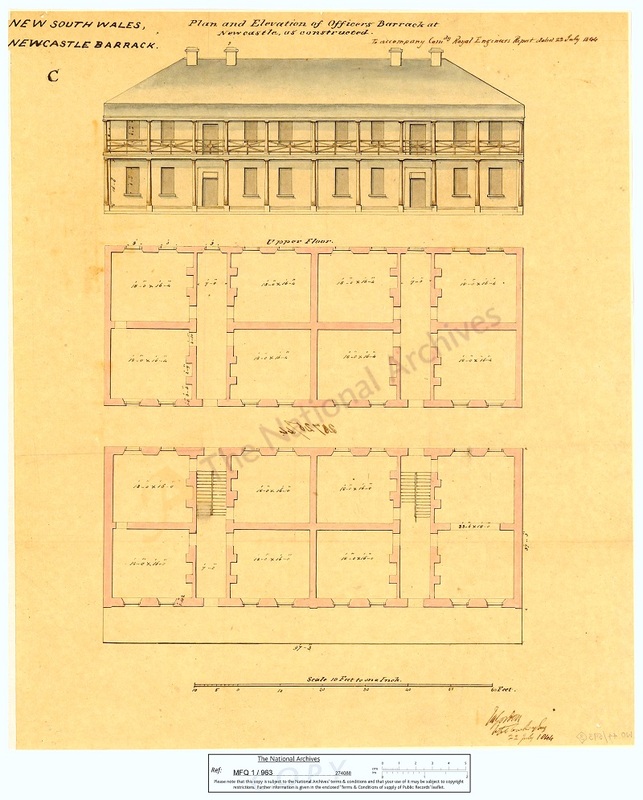 Asylums were considered as having unsuitable management, and not providing adequate care, and being isolated only fueled negative ideas about them and further pushed institutions and inmates out of societies view. Perceptions were exacerbated by the use of drug therapies to treat mental disorders, taking the regime of care indoors during the 1900s when the medical profession were seen as the authority in treating psychiatric illnesses. This medical model persisted- and many would argue that even today care is dominated by the medical profession. The medicalisation of mental health care distanced the general public from the ‘asylum’ and the negative perceptions deterred the community from engaging with these spaces, producing an ‘island effect’, and regardless of the institutions geographical location, the majority of asylums were isolated from communities. We know very little about those confined to institutions, how they were cared for, instead there have been many assumptions made about institutional care that have perpetuated in the history books. Unfortunately historians over decades have also given shape to these popular perceptions, only a few historians undertaking research in welfare history in Australia. Some of the leading historians in this field are Stephen Garten, Susan Piddock, Catharine Colebourne, Charlie Fox, Corrinne Mannng, Anne Westmore, Philippa Martyn. Desktop survey of Australian archival institutions – What asylum records exist? Why are Historic welfare records important? As mentioned, what if we have got it wrong in terms of getting history accurate, what is some asylums weren’t as bad as made out. 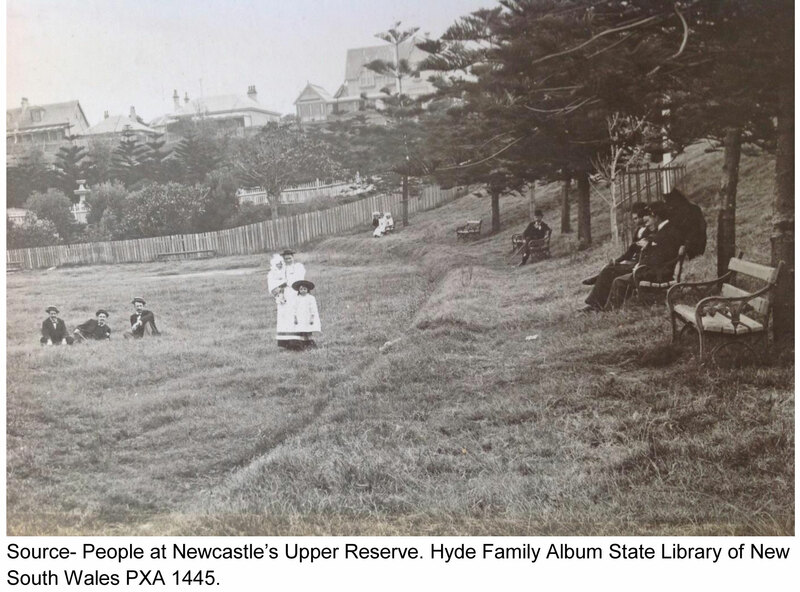 It is surprising that moral therapy was implemented at the Newcastle Asylum, and the community engaged with the place and people there. Vagabond (John Stanley James) (1843-1896) who regularly wrote for the Argus newspaper. 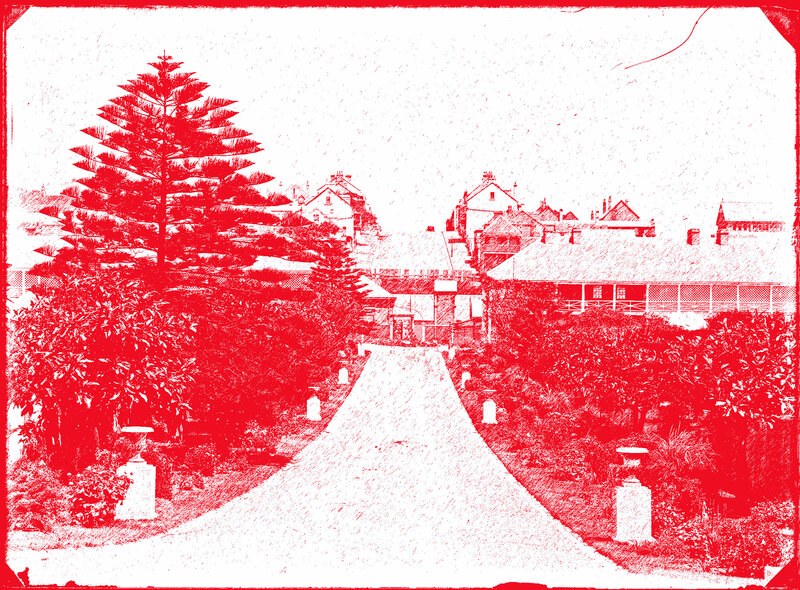 He believed that Australian asylums were a ‘closed’ system of care, believing that the asylum at Kew was a great mistake because it had been modeled on institutions from the old country instead of considering the Australian conditions. He suggested that the Newcastle institution be held up as a model institution.What was found after researching the Newcastle Asylum records was that care was actually quite good- this is the opposite to what you might expect- breaking some of the myths that have perpetuated. 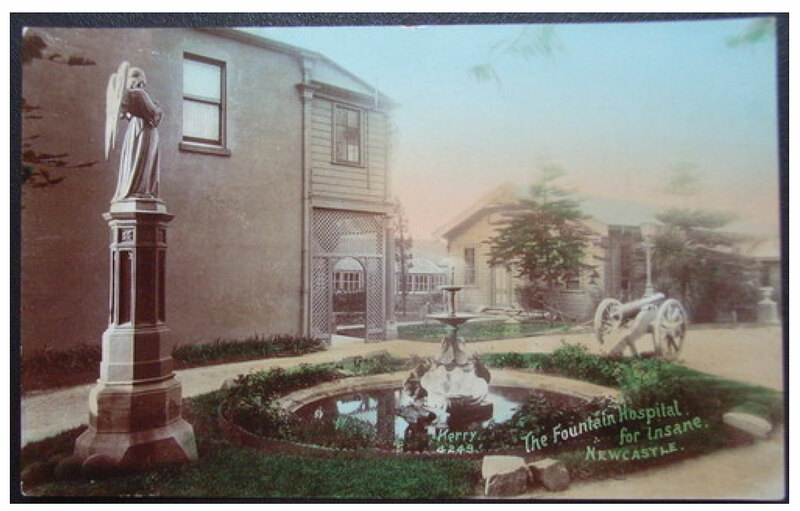 A story about an angel (as shown on postcard on previous slide) captured the imagination of heritage advocates, the ‘angel’ story had been subject of a discussion about the James Fletcher Hospital, then in 2014 the statue was ‘found’ at Stockton Hospital. 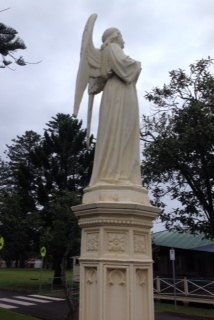 The statue signifying the direct association between the two mental health sites and the significant heritage associated with intellectual disability in Australia. 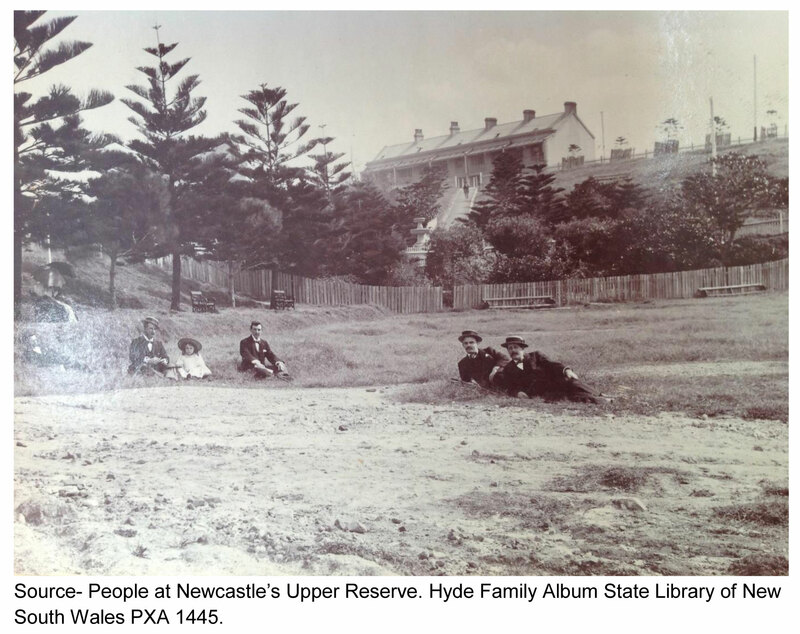 The Newcastle Asylum that cared for those with an intellectual disability was the third institution of its type in the world. The story of the angel was exciting to advocates and is an example of the power that can come from archival research. 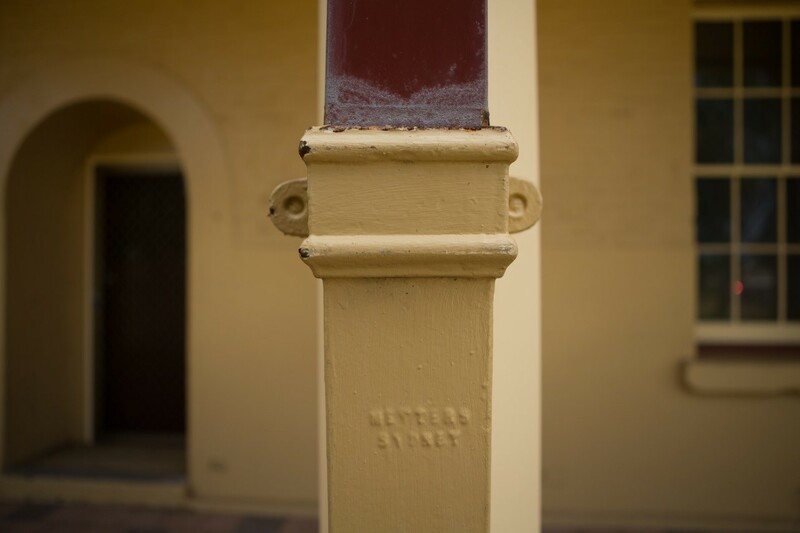 Inadequate historical analysis results ineffective heritage conservation. 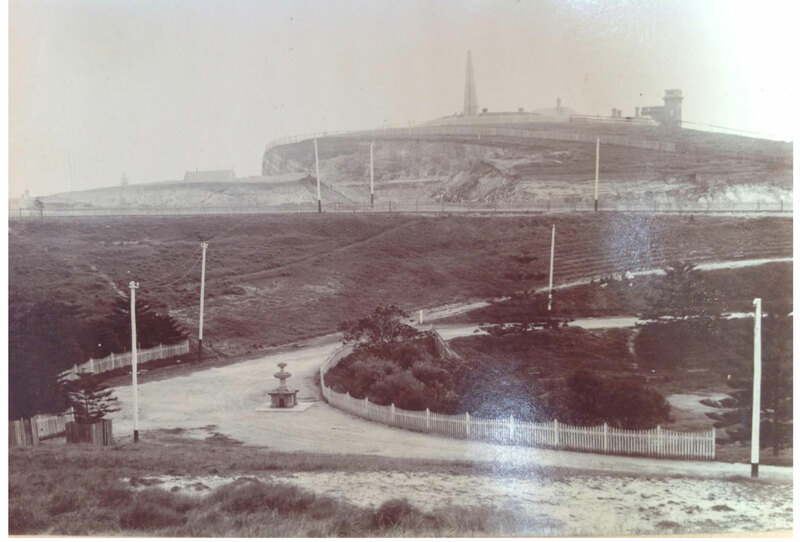 Asylum Archives can provide new knowledge to support heritage and conservation campaigns, providing vital historical evidence for campaigners to be effective. Most states and territories have access restrictions of 110 years, however in reality there is often a blanket rule that applies even when records are older than 110 years, because in some instances entries continue to be made in case books if the person survived into the 20th Century. However, there are many records that are accessible, and archivists can play a vital role in counteracting what is described in this article as the Island Effect, by advocating to change the culture around access. Promote records– Make records available on-line so that information can be disseminated. Use new technology and digital media to share information. I propose a digital project that traces a patient’s movements from one institution to another, showing where they were transferred and discharged from. Envisage a digital mapping project that links institutions through individual asylum records. The focus would not be on large archival collections, or the institutions where they are held, but on the individual person and their journey through government institutions in Australia. 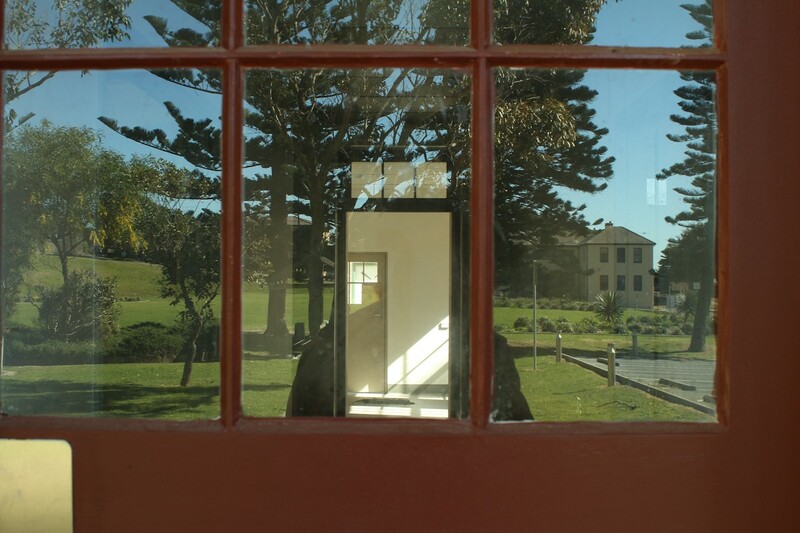 As mentioned there were many asylums, and NSW had quite an advanced network of welfare care during 1800s, much of this was Government supported seeing inmates admitted and transferred between institutions (today referred to as the ‘revolving door phenomena’). 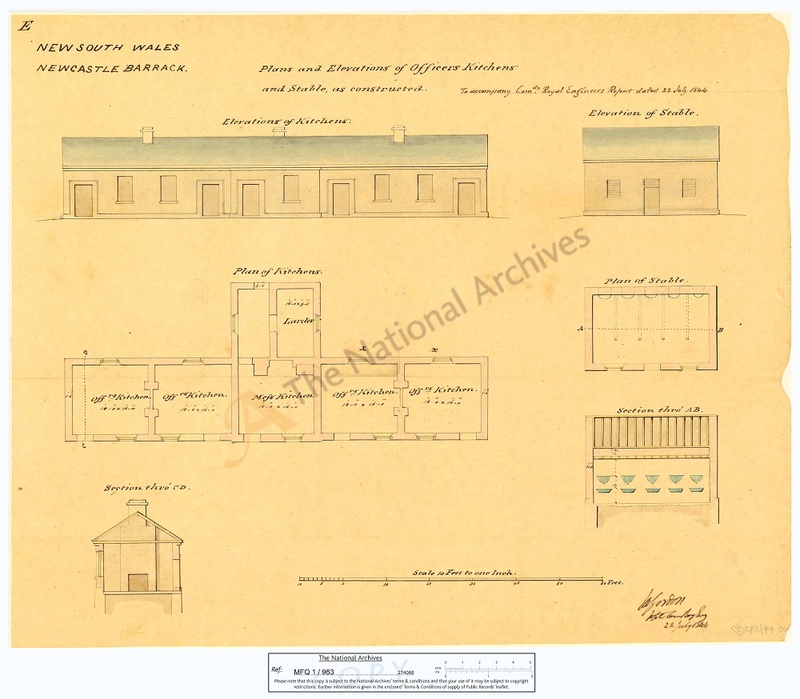 In NSW asylum admissions were overseen and accurately documented by Frederick Manning (Inspector of the Insane). A digital humanities project could see information mapped that relates to both time/place, plotted on Google Earth/ or GIS by geotagging locations of each asylum we could begin to conceptualise a single record to trace a person’s movements, mapping map care across time and place, and to get an idea of the flow of people through colonial asylums. As more individual data is added, certain themes and information would emerge. Recovery rates and discharge statistics. Patient information could be entered into a database similar to E-Health records, mapped and analysed. Similar software to that used by family historians or Ancestory.com could assist gather statistical data. The use of digital technology to map care could also be extended beyond asylums to look at institutions such as orphanages, Benevolent homes etc. as well as private and government care. This individual approach to disseminating information held in asylum case records enables each record to be carefully assessed to ensure there is no breach of privacy, before information goes on-line. Archivists can play a pivotal and active role in digital humanities projects and there may be opportunities to collaborate with academics. Archivists are well placed to get involved because of their expertise in digital technologies. Often academics talk about wanting to do digital humanities projects, however many lack the expertise to create such projects. Funding – DECRA – Digital Mapping Project – digital humanity projects to be integrated with archival library systems. Archives can inspire Creativity – archives integral to arts project. For example the girls’ who were are the Newcastle Industrial School is now in the public realm, theatre preformed by young people of Tantrum Theatre. The role of archivists is very important in bringing about change in the way that asylum records are perceived. As an historian I can see that there has been problems with historical research of asylums, there has been a link between asylums and the old penal system that really has never been broken. Archivists can help break this link by advocating for the use of asylum records – ‘archives on the edge’ that may in fact reveal a much different story to what we’ve been told. It is essential that archivists and those in the humanities and the arts start to collaborate on projects, it is just another way to interpret and disseminate sources and new knowledge. Hardy, Ann. 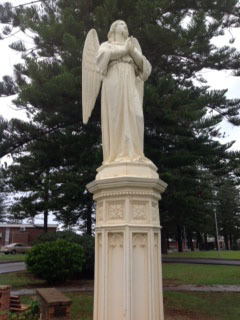 Story of an Angel, Newcastle Government Domain – July 2014. Pike, Ben “Sydney’s shameful asylums: The silent houses of pain where inmates were chained and sadists reigned”The Daily Telegraph. March 3, 2015. ———., Newcastle “Medical Case Books”, Reference CGS 5066. 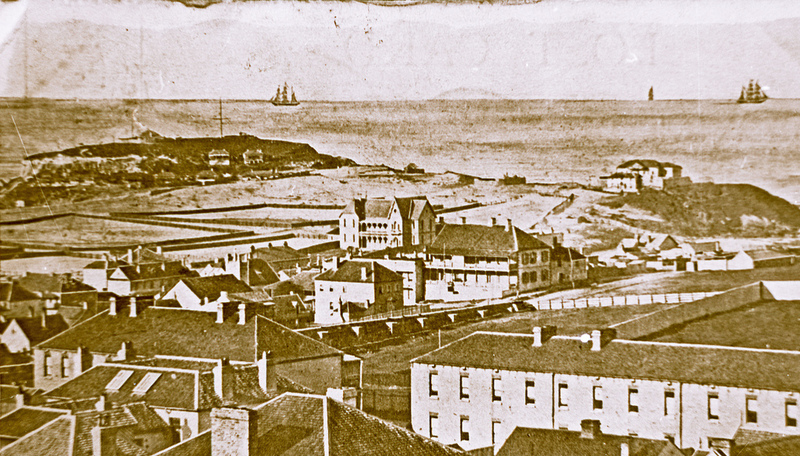 Sydney: NSW State Archives, 1871. 6 October 1871 – 28 Feb 1973. ———.. “Record of Inspections.” Reference CGS 5065. Sydney: NSW state Archives, 1879. 23 September 1879 – 18 October 1935. ———.. “Visitors’ Book [Newcastle Psychiatric Centre] “. Reference CGS 5064. 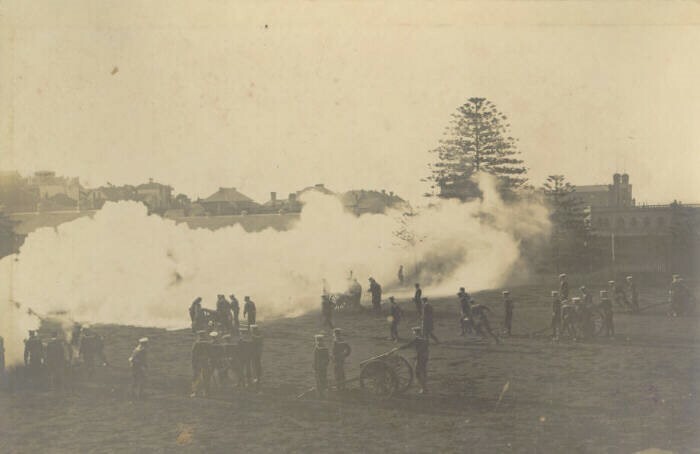 Sydney: NSW State Archives, 23 March 1881 – 10 May 1936. ———.. “Indexes to Admission registers”. Reference CGS 5071. Sydney: NSW State Archives, 1 Jan 1890-1935. ———., Newcastle “Medical journals”, Reference CGS 5070. 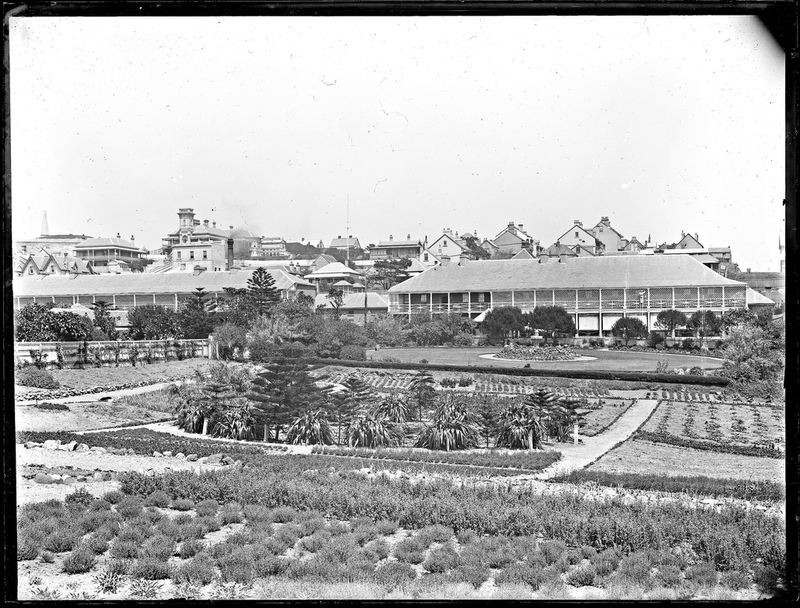 Sydney: NSW State Archives, 10 Mar 1879-11 Jul 1965. ———., Newcastle “Registers of admission and discharge”, Sydney: NSW State Archives, 6 Oct 1871-28 Feb 1973, CGS 5068.